Dioramas of Brest as it was before World War II. The Last Stand of "Mary the Cinch" in 1512. Dioramas of The Recouvrance market, Imperial bridge and the Rue de Siam in 1918. Historical photographs, postcards and other documents. Accessed from Pierre Peron square, at the end of pont de Recouvrance. How popular is Tanguay Tower? 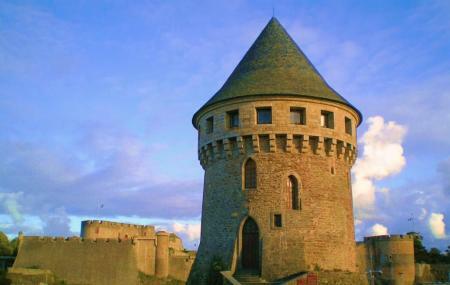 People normally club together Brest Castle National And Navy Museum and Abri Sadi Carnot while planning their visit to Tanguay Tower.